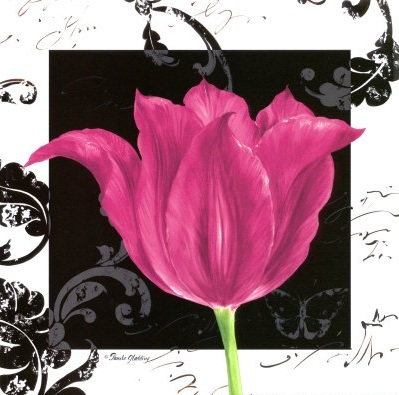 Stylish Flower Paintings by Pamela Gladding - Oh So Girly! 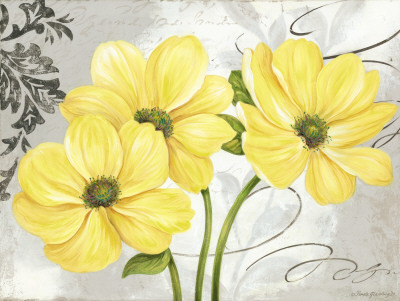 This yellow flower painting would look so pretty in a cream color schemed room, whether a bedroom, lounge or even dining room. I love the feel that the swirls give to this picture. It really adds movement and interest to the painting! 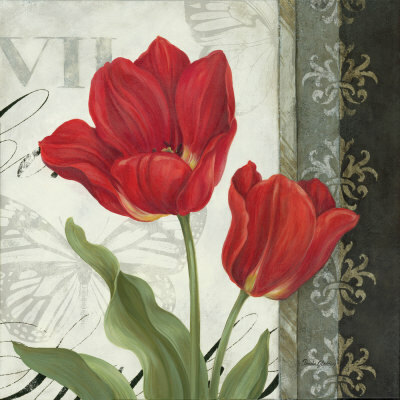 For some reason this painting reminds me of the fashionable “lady in red” with strong red lipstick and and striking red dress. 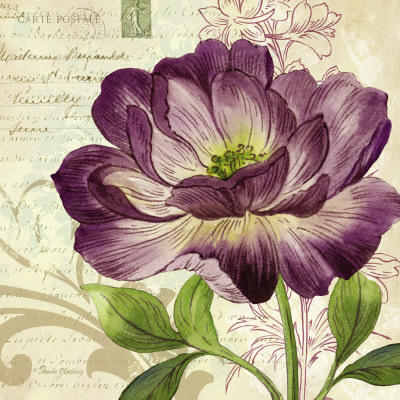 Bold, strong and beautiful. 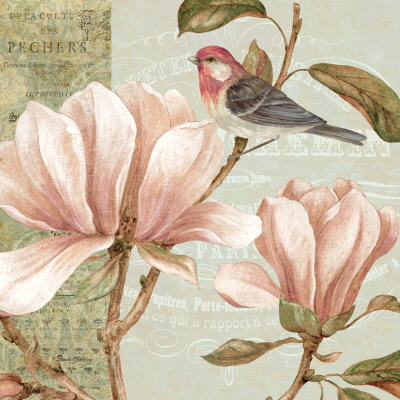 The soft pink of the magnolia flowers here feels very feminine and girly to me and the whole painting exudes a feeling of serene peacefulness and subdued joy. 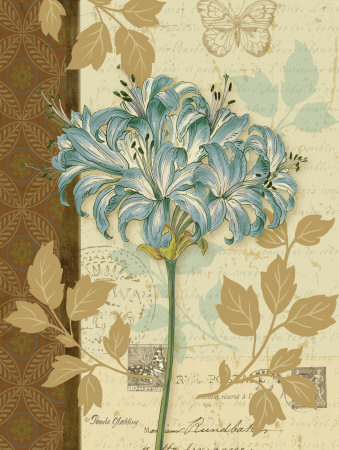 You can find more of Pamela Gladding’s art in art print and poster form at Art.com and also at allposters.com.